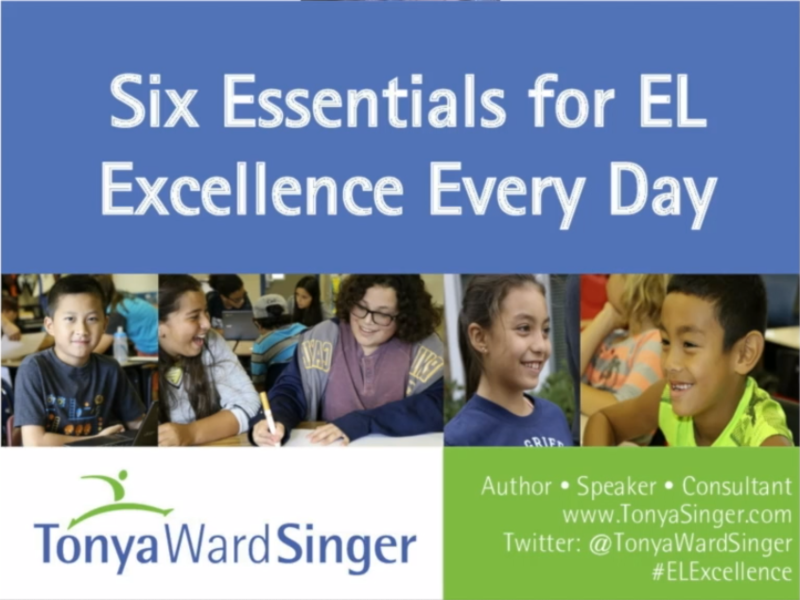 Check out my webinar “Six Essentials for EL Excellence” at this link. Enjoy the webinar alone, or with your team or school. 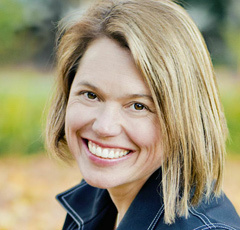 It’s easy to use this webinar to lead interactive professional learning. Simply pause the video and structure think-pair-share each time I ask a question to engage people in reflecting and discussing. In this webinar participants . . .
Get inspired to teach and lead for EL Excellence every day! K-12 general education teachers, instructional leaders, administrators, support partners, and ALL stakeholders who influence core teaching and learning in classrooms with English Learners. 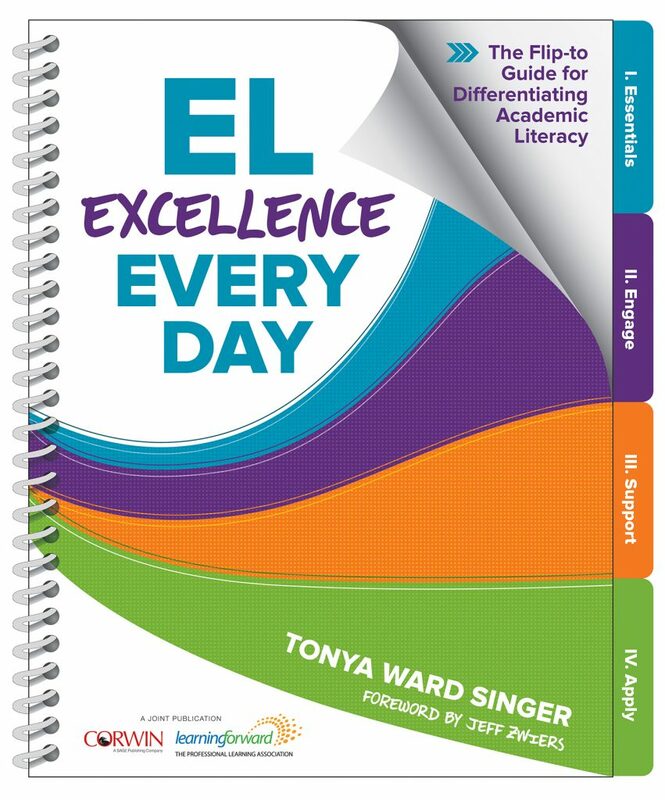 Before the webinar, download the free “Essentials for EL Excellence” and “Why All Essentials Matter” at this link. Deepen your learning beyond the webinar with EL Excellence Every Day.